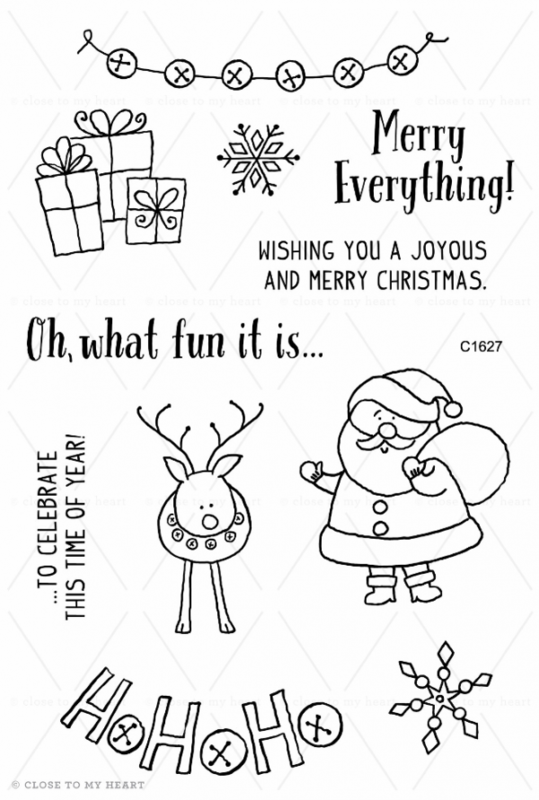 You’re the winner of the Coloring Studio book giveaway! Please respond to the e-mail I’ve sent you. “3 Stairs”, you’ve won the December Paper Pumpkin Giveaway. Please respond to the e-mail I’ve sent. And thanks to all who entered. Check back next month for another Paper Pumpkin giveaway! 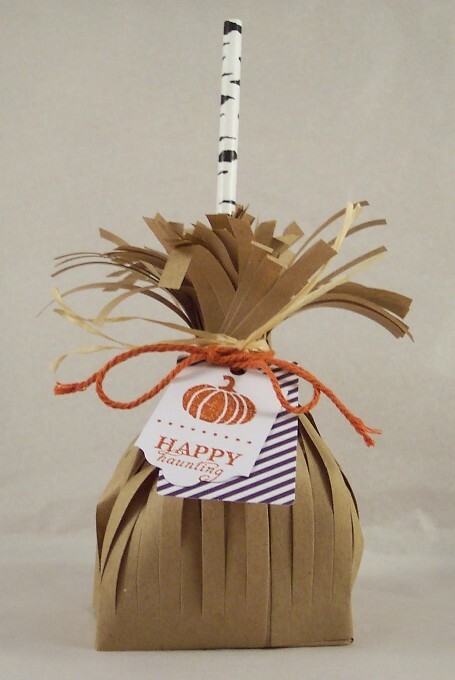 Shartl, you’ve won the Nov. Paper Pumpkin kit giveaway! Please respond to the e-mail I’ve sent. And thanks to all who entered! Congrats Lucero! 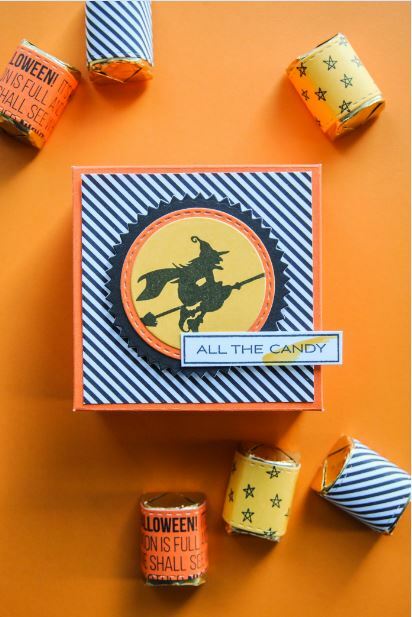 You’ve won the “Any Other Night” Halloween stamp set from A Muse Studio giveaway at Craft Gossip! Please respond to the e-mail I’ve sent. Lee! You’ve won the Paper Pumpkin kit giveaway for September! Please respond to the e-mail I’ve sent you. 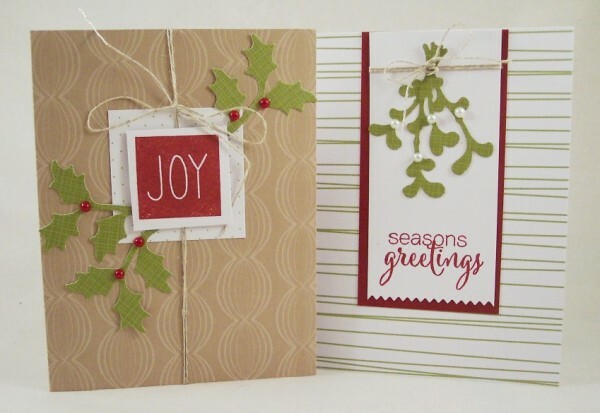 There’s still a couple of days to enter to win the September Paper Pumpkin kit from Stampin’ Up. Click here to go to the original post to enter to win.